The acquisition war between tech giants looks to be heating up. 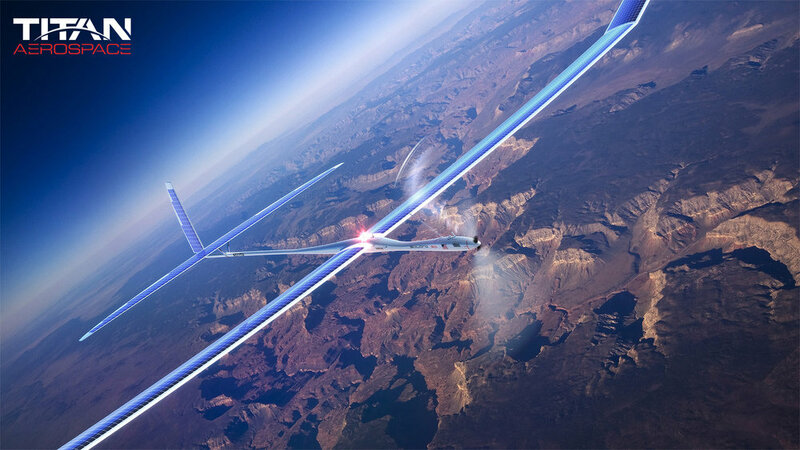 The Wall Street Journal reports that Google has purchased Titan Aerospace, the same drone-making company Facebook was reportedly in the process of buying, for an undisclosed sum. Titan Aerospace is a company based in New Mexico that specializes in engineering self-powered, high-altitude drones. A Google spokesperson said the employees will remain in New Mexico, but will assist Google’s Project Loon and Makani Power teams. Don’t be surprised to see a sky full of autonomous electronics one day. Amazon is working to finalize its delivery drones, and Facebook obtained drone company Ascenta last month.